What’s the first thing you think of when you hear “engagement ring”?? Maybe, marriage, love, new, exciting, fun, or nerve racking? Now, keep what you think about engagement rings stored in the back of your mind and keep reading, because I bet you have never truly thought about the origin of the engagement ring…and nor have I, until now. The idea of an engagement ring dates all the way back to when cavemen tied grass together to put around their mates wrists, ankles, and waists to symbolize her spirit being under his control. In 2nd Century BC and 1st Century BC the ring was to bind the brides to their men legally, symbolizing the men’s ownership of the woman they married. In 1217 girls were being seduced into mock marriages using rings made out of rushes, however the bishop of Salisbury wanted to end this. To end it he declares that marriages using rush-rings will be legally binding. Hence, the start of the commitment that is symbolized by wedding rings. Now you’re probably thinking, “I am an independent woman who is owned by no one!” It’s okay because I am right there with you! Romance may seem to be impossible to think about when it comes to engagement rings because you think of being owned or you think about Sultans tagging their wives with rings and it loses some of the joy. HOWEVER, the poetically beautiful symbol of commitment that is portrayed by the rings is brought to life in 1477, with one of the first recorded use of a diamond engagement ring, by a man named Archduke Maximilian. Archduke Maximilian proposes to Mary of Burgundy with a thin ring with flat diamonds in the shape of an M. Thus becoming the first man to use an engagement ring the right way, creating love and passion for their years to come! NOW do you remember what you thought of when you heard the words engagement ring? Hold on to those thoughts but add in the new information you just read and be proud that you learned something new today! Engagement rings are still exciting, new, fun, and maybe a little nerve racking!! The only difference is when you hear “engagement ring” you’ll be fully equipped to be excited for the people but then freak them out by telling them those rings used to be for men to prove they own their women. It is OK to not have a clue what your dream dress looks like. 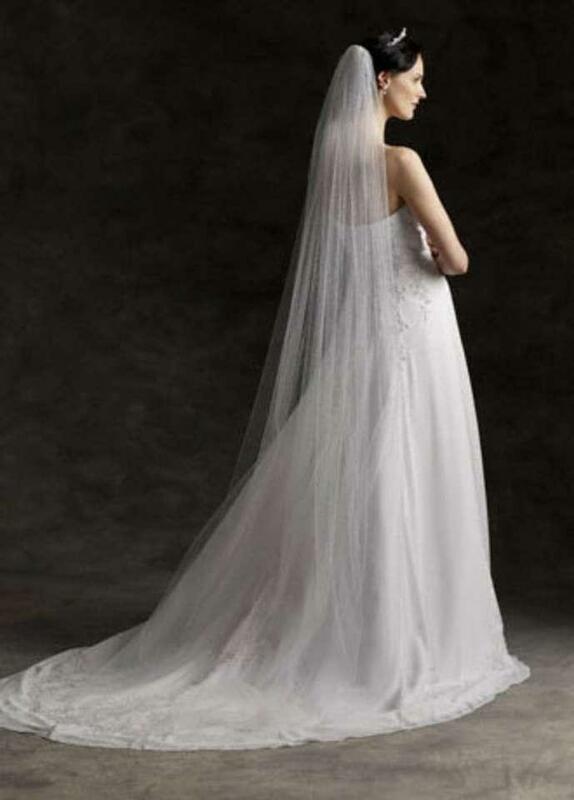 You may have an idea of what you want your dream wedding gown to look like or you may have absolutely no idea! Either way our Bridal Elegance consultants are here to help you! One thing brides should know about their bridal experience, who have not tried anything on yet, is that you should try on the four main silhouettes: the sheath, fit and flare, A Line and Ball gown. Here is the thing, you could have your dream dress picked out that you found on the internet somewhere and you have a picture of it and everything. So, we find the exact dress or something similar to it and put it on you…and you hate it or you may still like the dress but it does not look the way you imagined it to look on you. And that is OK! It happens, that is why you need to try on all the styles so that you know which looks best on you and which dress is YOUR dress. For example, you could have fallen in love with a lace fit and flare that you pinned on your “Wedding Dress Ideas” on Pinterest and so you try an alike dress to that gown but don’t love it anymore and you begin to lose hope and get discouraged because now you have no idea as to what you want to look like on your wedding day. That’s OK! Start over, bridal consultants are there for YOU, your wants and your needs are their priorities, so begin again and find the style that fits your personality and look! Do not lose heart when you begin to not know what you actually want because you will be surrounded by people who want to help you find your dream dress. You get to be dressed up and feel like a princess for the day, so milk it (: have fun with it and know that you are beautiful inside and out and the gown is just icing on the cake for your wedding day to be perfect! 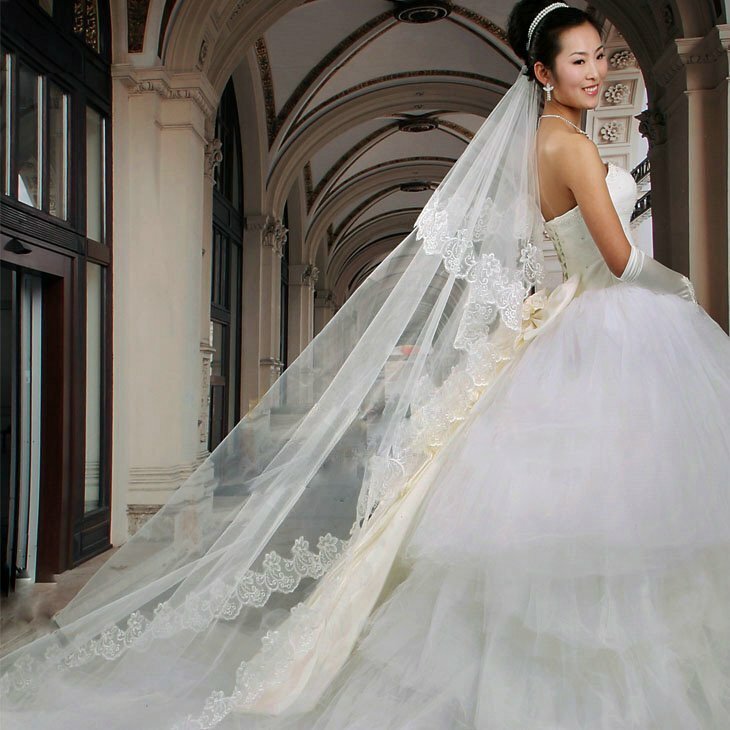 Finding your wedding gown is kind of a HUGE deal and you want to have the best experience possible. In doing so you must find the right stores with the right dresses and the ways to do that is either know someone who got their dress from a certain place or look it up. If you look up bridal stores you will also see reviews that have been made about the stores. Those reviews are very important in helping you decide which store best suits you! We need YOUR help with our reviews for Bridal Elegance. If you loved your experience here then post something about it or if there is anything you wish for brides who are looking for their own gown to know, post it! You have four options on how you choose to leave a review! We beyond appreciate the time you took to write a review to help brides like yourself to find the perfect dress for their special day! There are MANY reasons why a wedding planner is a necessity. One major reason is that it takes off A LOT of stress on you as a bride. Brides already have to worry about so much, so why not take off as much responsiblity and stress as you can? Wedding planners are there for YOU and every little detail of your wedding. Therefore, nothing will ever be overlooked. Hiring a wedding planner cost money but they are looking out for you, meaning they will get the best deals for you and save you money in the long run. Brides and grooms are able to tell the wedding planner all their wants and needs and a wedding planner will get it done because it is their job and they have been trained to do so. Another part of their job is to have many contacts in every wedding category, such as bakeries, venues, DJ’s, caterers, and much more. With that being said, wedding planners save you time. Time you would be spending on sifting through all your options on where to have your reception or which wedding cake shop is the best to go to. Having a wedding planner allows a couple to breathe and enjoy their engagement and most importantly their wedding. Wedding planners know what they are doing, they have been trained to want the best for you and always be the best for you. There is no need for extra stress, and wedding planners know that! They will even help out with your crazy mother-in-law, or aunt, or whoever it may be. Wedding planners are there for you and only YOU. So, breathe a little easier and hire a wedding planner. 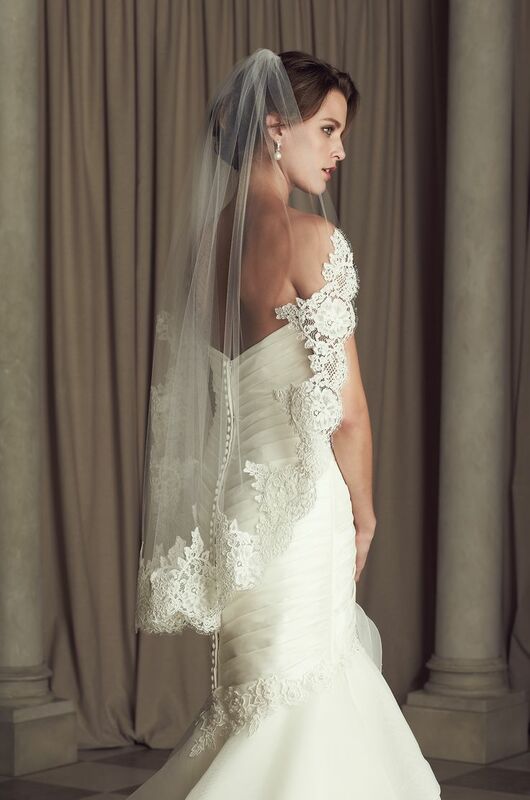 Our dresses at Bridal Elegance are beautiful and unique and it is because of our designers. One of our designers is Sophia Apostolides, who is the creator of Sophia Tolli. Sophia Tolli is a beautiful bridal collection we have in store for you to try on and feel like a princess. Sophia Apostolides found her passion for designing dresses at a very young age. She had an aunt who was the inspiration to Sophia and her want to become a dressmaker, seeing as her aunt was a very talented dressmaker herself. Her aunt made most of her wardrobe when she was a kid and as a teen Sophia liked to help pick out the fabrics she wanted for her clothes. Because of this Sophia was exposed to the fashion world, which sparked her passion for designing. 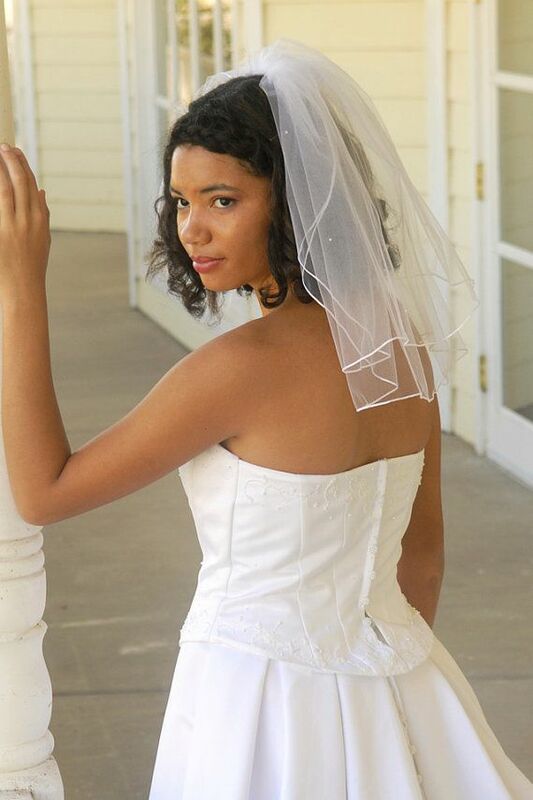 She began crafting her own prom dresses, bridesmaid dresses, and bridal gowns all in her teens before she went to college. When she was in college she challenged traditional sewing techniques and brought her own sewing methods into her classes. Her exploration of alternative sewing options is where it all began. Where she found her unique sewing abilities and unique designs for the gowns. Her keen eye for fashion and beauty is how she became an award winning designer.